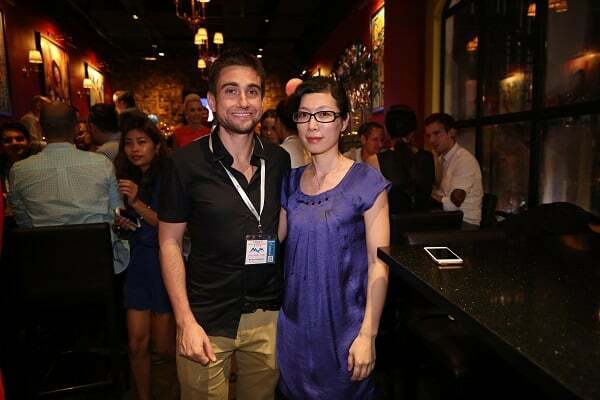 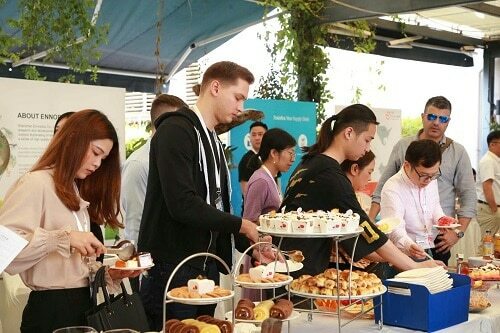 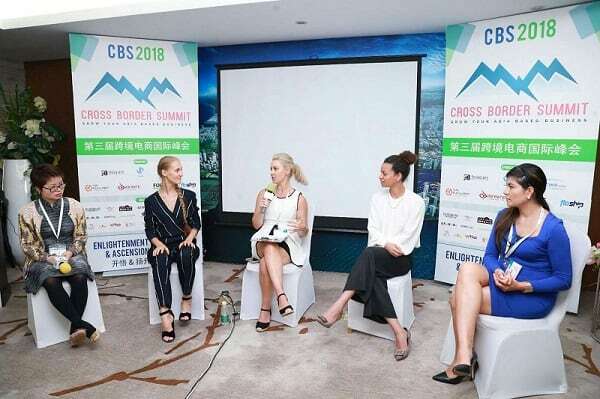 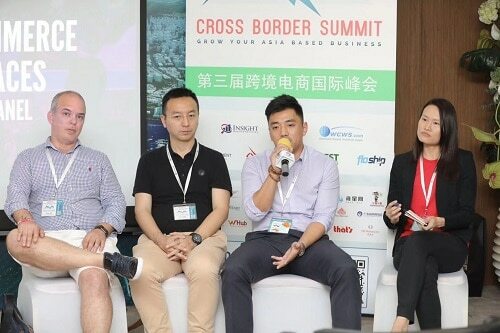 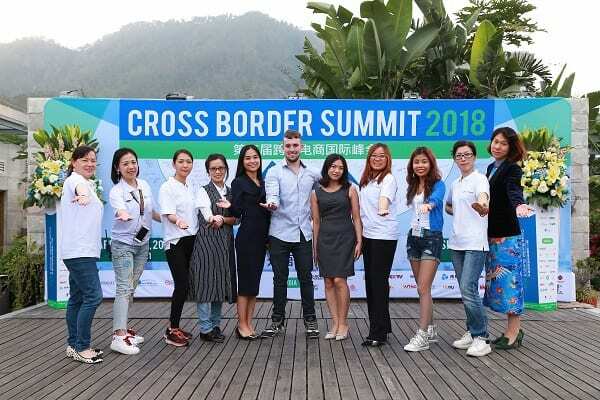 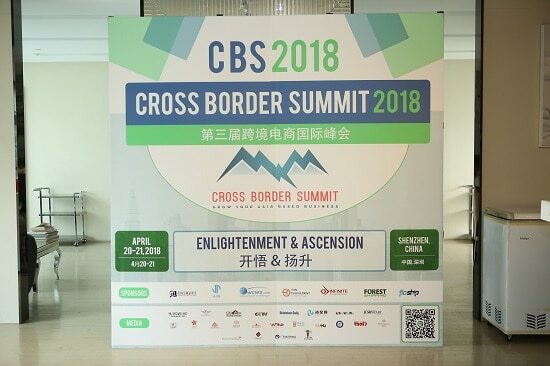 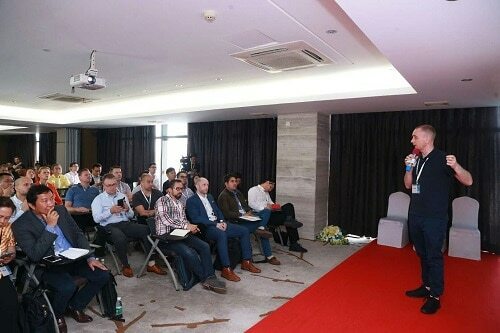 For 2 days, from Friday April 20 to Saturday April 21, Over 200 e-commerce business owners from both inside and outside of China assembled to take part in the third annual Cross Border Summit . 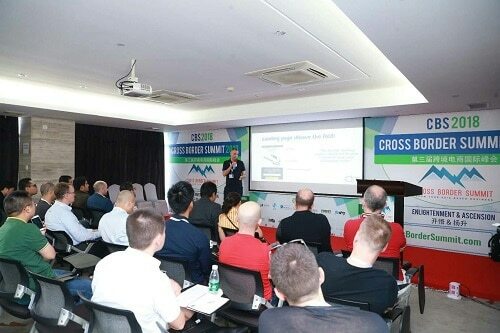 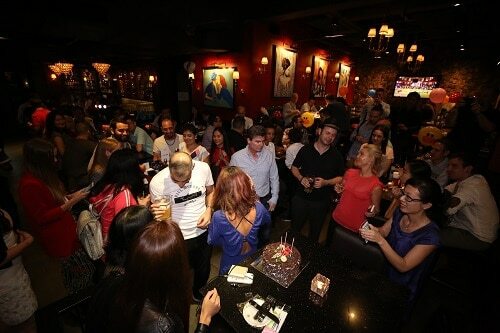 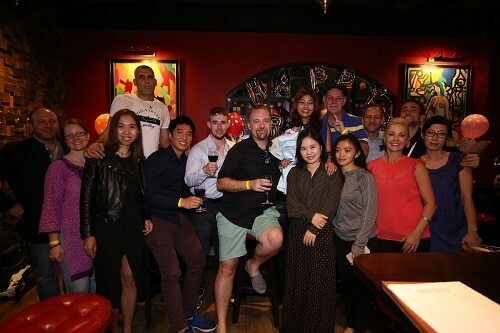 Hosted by the organizations, Global From Asia, it was a conference to bring together top e-commerce business owners from all corners of the globe. 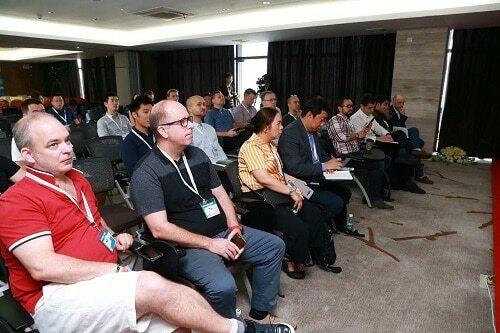 With over 40 top experts in the industry sharing strategies for optimizing your Amazon FBA listing to building an international brand and internet marketing (SEO) – the audience was filled with information and advice on how to take their e-commerce businesses to the next level. 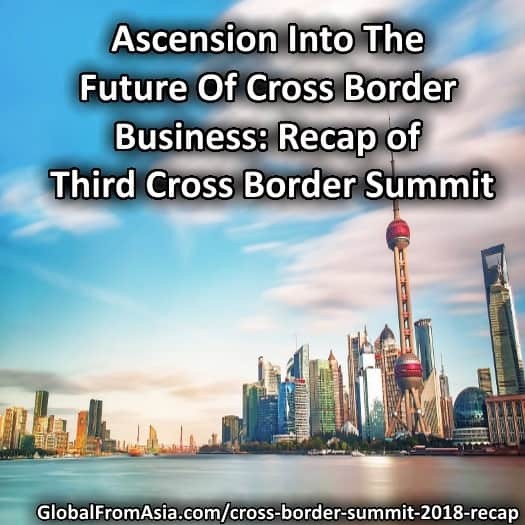 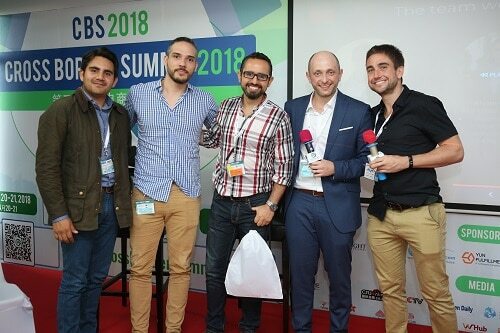 A highlight of this year’s summit was the announcement of the summit’s expansion into Latin America, with a major trade show planned for Q3 2019. 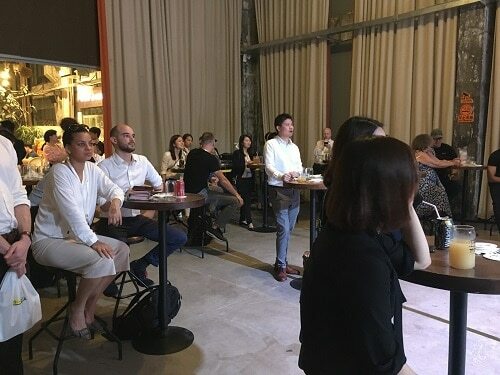 On top of that, a new virtual reality China tour experience was debuted – so people from around the world can enter a Chinese factory, check it out at https://www.globalfromasia.com/vr/ and get in on the ground floor for a brand new way to find and verify Chinese factories.